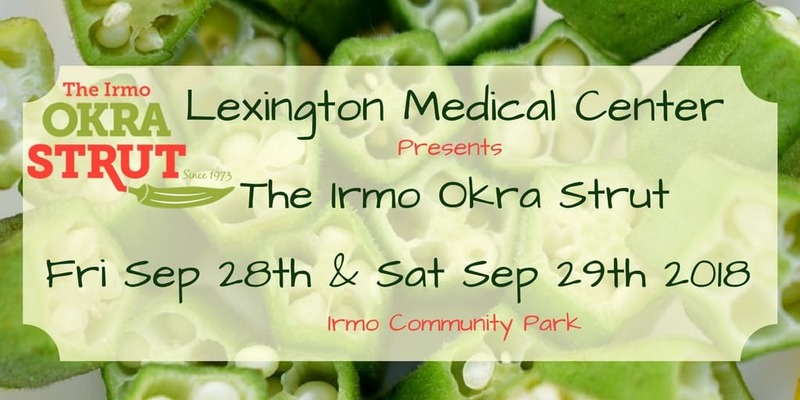 The Irmo Okra Strut is a community based, volunteer organized event that helps the communities in and around Irmo South Carolina. With a history based on the founding of a library, we still honor that tradition of positive growth with awarding scholarships and making donations to local nonprofits that helps the Okra Strut Commission put on this amazing festival year after year. To make sure we get better every year, we need to know what you thought of this year's strut! Please fill out the survey below and let us know your thoughts, your honest feedback is greatly appreciated.